Located on Main Street this studio features custom order jewellery created by master goldsmiths David Ashley and Cheryl Rivest. 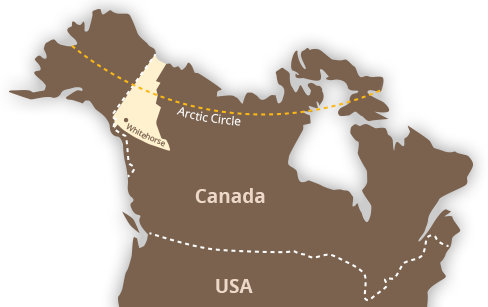 We work in gold, silver, copper, platinum, northern diamonds and precious stones from around the world. The artists produce unique fine art pieces from concept drawings to finished work on site and use locally sourced materials wherever possible. 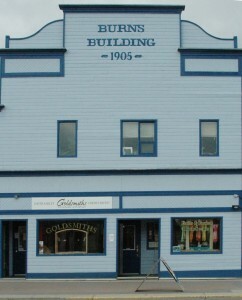 Our studio is conveniently located in downtown Whitehorse on Main Street in the historic Burns Building. 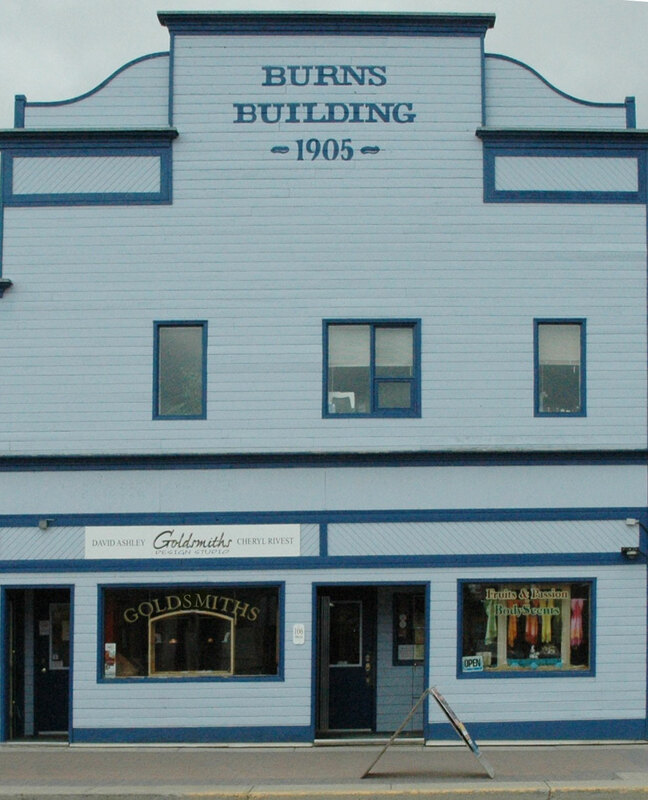 The Burns Building was constructed in 1905, after a fire that swept the waterfront destroyed the original building. Burns Meats operated a retail store on this site from 1900 to 1969.